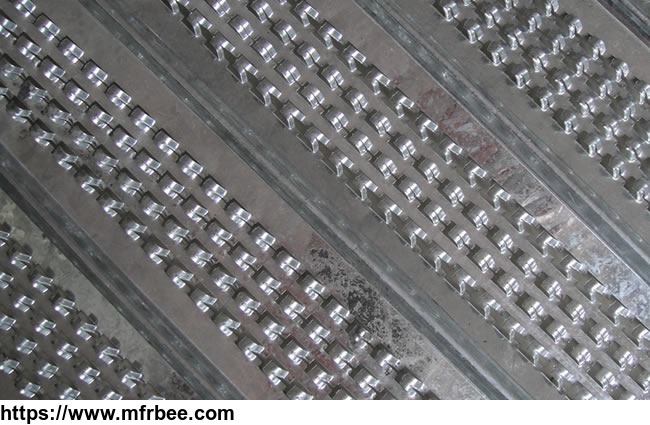 Hebei Alambre Galvanizado Malla Products Co.,Ltd. is a professional manufacturer of wire products and mesh products, located in the Raoyang, Hebei Province, the intersection in the triangle area of Beijing, Tianjin and Shijiazhuang, so the transportation is very convenient. 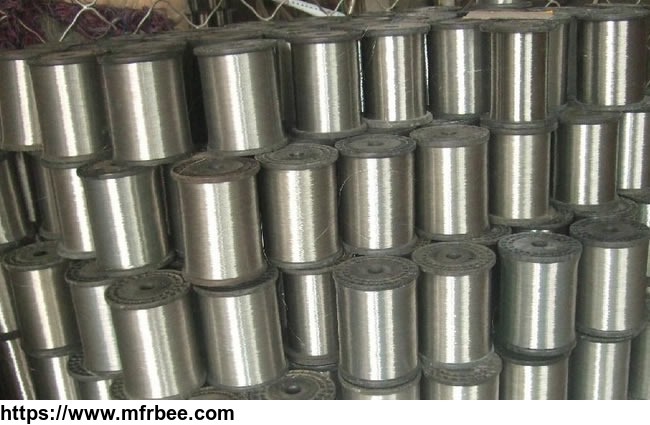 We specialize in producing the following products wire products:spool wire,binding wire,cut wire,hot-dip galvanized iron wire,electro galvanized iron wire,pvc coated iron wire. 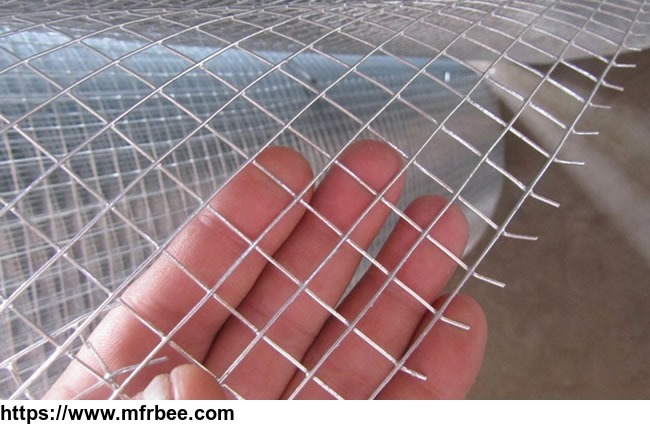 mesh products:welded wire mesh,perforated metal mesh,fiberglass mesh,square wire mesh,barbed wire,plastic window screening,high ribbed formwork,concrete nails in dozens of varieties and about one thousand specifications. Since the establishment of the factory, we have been introducing in a number of technical personnel, advanced technologies and management experience. 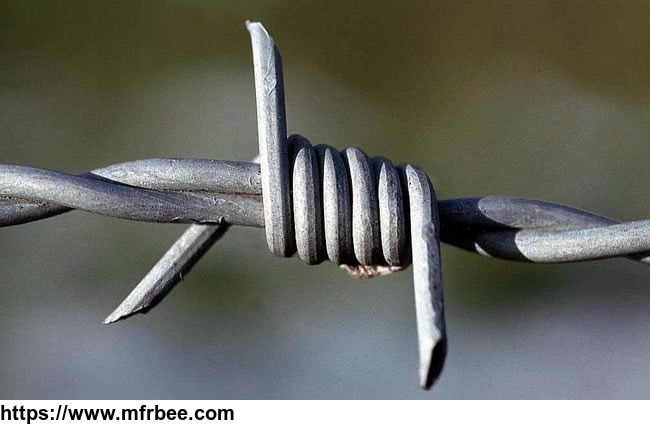 Relying on our full sets of machining equipment, quality technical staff, and accumulated production experience, we have constantly modified and optimized our existing production equipment, and cultivated a group of professional skilled workers, making our three leading products, namely binding wire, galvanized wire and welded wire mesh fence more and more competitive, and the market share grow constantly. Our products sales to Southeast Asia,such as Singapore,Malaysia,Indonesia,ect.After 13 years cooperation,we learn the customer demands and requirement well,the quality can be make sure.We have win customers Recognition and Praise.The security screen products maily sales to Australia and New Zealand,USA,etc. Wire Mesh Development Zone, Raoyang, Hengshui, Hebei, China 053000.